Aksel Ersoy, editor of The impact of co-production, discusses the debate around the ways public engagement can go beyond a simple consultation and how it can be ‘relevant’ in the academia. “This topic is particularly essential for those who seek economic justification for universities’ actions and research agenda as opposed to academics working especially in the Arts and Humanities divisions. 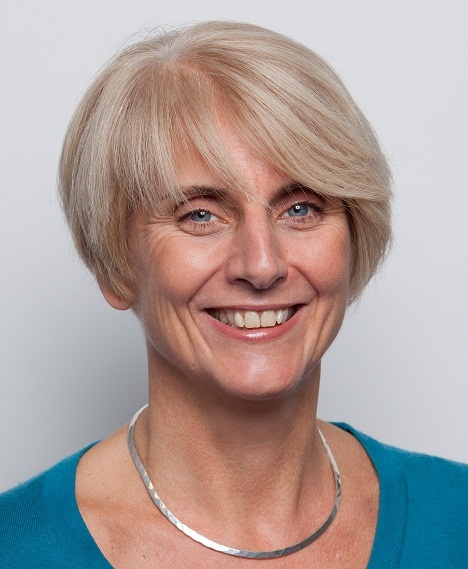 As a response to this challenge, the mechanisms for measuring and embedding ‘community-oriented impact’ have begun to take hold through the Research Excellence Framework (REF) and bodies designed to support universities in their public engagement strategies such as the National Co-ordinating Centre for Public Engagement (NCCPE), The Wellcome Trust, Catalyst Public Engagement Beacons, and embedded university public engagement departments in the UK. New funding streams have opened-up like the Research Council UK (RCUK) Connected Communities programme, designed to promote collaborative endeavours and co-production between academics, artists, public service providers and a range of community groups. One of the main reasons why we are witnessing new forms of understanding and acting that are being invented within the UK is related to the ambiguous nature of the impact agenda and how it makes academics to act in more prescribed ways. While performance indicators are highly problematic in the context of uncertainties and public cuts, there is a general consensus amongst practitioners and academics that we should pay more attention to governance practices that are engaged in reformulating power structures. Within this framework, co-production remains as an experiment for communities, universities as well as public authorities as it provides inclusive and practical guidance by facilitating learning. The term is now being cast as a new methodology in which communities can be engaged in policy development, delivery and research. It not only encourages participants to engage with politics indirectly, but also puts human empathy, spirit and value back into research. However, the question of who is advocating this is still a question mark. Commercial consultants, professional associations, client groups, chief executives, think tanks are all a part of this process. More importantly, the concept is very essential as it can contribute to the creation of alternative urban visions which would stimulate longer term transformations while contributing to sustainable urban development. Although universities are one part of these discussions, their role is getting more prominent as they can be seen as a bridge between citizens, public institutions and community organisations. The Bristol Method, which came out of the European Green Capital Partnership Award in 2015, is an excellent example for this kind of setting. The Bristol Green Capital Partnership module that has been established as a result of the Award is seen as a vehicle that would lead to drive change towards becoming a more sustainable city over the next decades. The coproduction discourse has replaced long tradition of partnership and contractualism, and it is interested in exploring how new arrangements can be established in new ways in new times. Individuals and groups have turned to co-production owing to the fact that it is presented as offering an efficient solution to a range of political tensions associated within the complex social, political and economic orders of advanced liberal societies and it is functioning as a particular form of regulation. Moreover there is a need to move towards exploring more democratic involvement which not only generate change in policy processes but also empower community-oriented practices. Discussions on coproduction reveal that we still have not reached a consensus on the difference between coproduction of research and coproduction of public services. In fact, there is a constant iteration between these two different but connected arenas. 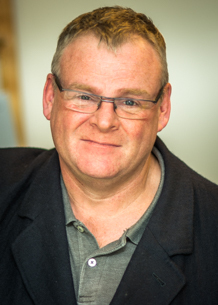 While coproduction of services remains as the successor of the long tradition of partnership and contractualism, and it has been used to explore how public services are delivered in new ways in new times, coproduction of research raises concerns about inclusion and uses different ways with which to leverage experiences of people or institutions in diverse constituencies. It raises the question of how we do what we do. It offers an opportunity to explore process-oriented research without pre-supposing the outcomes of those engagements. Nevertheless, it would be a mistake to think that there is no difference of substance amongst the groups or networks of people who are studying coproduction of research. The impact of co-production edited by Aksel Ersoy is available with 20% discount on the Policy Press website. Order here for £21.59. Danny Dorling, Dimitris Ballas and Benjamin Hennig – authors of The human atlas of Europe – look at the reasons behind Labour’s success and ask… what now for Brexit? “On June 8th 2017 young people all across the UK turned out to vote for a new conception of politics and a more inclusive, nourishing vision of society (as New Internationalist journalist Chris Brazier put it). The rise of Labour in the polls in the month before the election was three times greater than any rise ever seen for that party in a month before. The swing in the vote to Labour was greater than that measured at any general election other than the 1945 landslide election. To be fair to Jeremy Corbyn it was actually even greater than that, as that 1945 swing took ten years (from 1935) to occur. In contrast, Labour’s swing in 2017 emerged within just two years of the last election (held in 2015). Despite the enormous success in the polls and the voting booths it was not enough for Labour to win. The party had started so far behind in 2015 that a completely unprecedented swing would have been needed for outright victory. Labour’s four week surge in the polls would have had to have been not just three times greater than it had ever been before, but five, six or seven times – depending on exactly where that swing had been geographically concentrated. An outright Labour victory in June 2017 was nigh-on impossible in the circumstances, not least of a split Labour party. But what Labour achieved was enough to put the Conservatives into the demotion zone of now being a minority government. Answers to this question were offered at the Policy Press The Future of Social Justice event held on Monday 5th December in association with the Bristol Festival of Ideas. The Great Hall in the University of Bristol’s Will’s Memorial Building was packed with over 800 audience members who heard Danny Dorling, Owen Jones, Kayleigh Garthwaite and Melissa Benn speak about the most significant successes, challenges and opportunities for social justice. The exciting event began with the official launch of University of Bristol Press by Professor Hugh Brady, Vice-Chancellor and President of the University of Bristol. Inspiring contributions from the speakers followed, expertly chaired by Alison Shaw, Director of Policy Press and University of Bristol Press. Amongst the many points made, Melissa Benn focused on segregation in schools and the way this feeds into a lack of understanding and knowledge about others. Danny Dorling examined housing policy, highlighting the urgent need for rent control. Kayleigh Garthwaite highlighted that allowing charity to become ‘normal’ and acceptable is not the way forward. Finally, Owen Jones reminded us that we need a collective thought process in order to solve collective issues. One of the key message of the evening was that we need to step out of the ‘bubble’ and into communities. 2016 has been a dark year but this event inspired optimism and hope. What will we say to future generations when they ask what we did at at time like this? It’s time to come together and be active in our opposition to injustice. Didn’t get a chance to attend? You can listen to the event in full on Soundcloud here. Read Danny Dorling’s full speech on the housing crisis and hope for the future from the event. 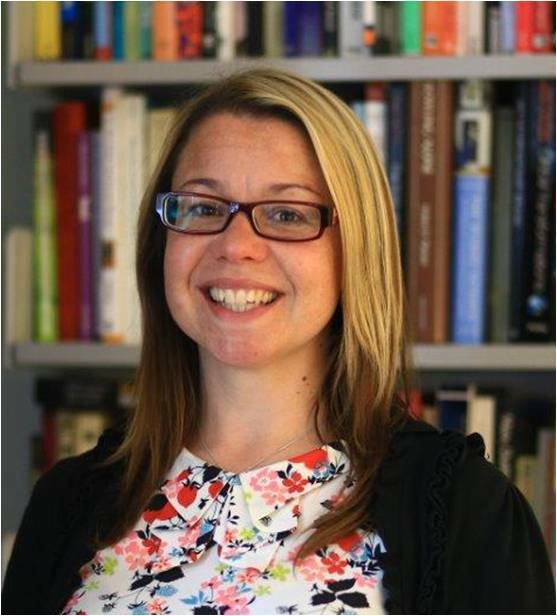 Read Kayleigh Garthwaite’s full speech on foodbanks and why we need a new conversation about poverty. Keep up-to-date with Policy Press/University of Bristol Press news and events by signing up to our newsletter. Subscribers also receive a code for 35% discount on all our books. When I set up Policy Press it was because I was passionate about social issues. I felt strongly that we needed to fight for a fairer society, one that looked after all its citizens regardless of their wealth and background; race, ethnicity or faith; gender, age or (dis)abilities; regardless of whether they lived in England or Ethiopia. Our authors are the experts on how to achieve that goal, from understanding the challenges at a theoretical level through to how to implement policy and practice on the ground, and until today, I have been delighted to let them do the talking. But following the recent results in the UK local and European elections I am moved to join the conversation and speak out. This weekend we have seen again the rise of the extreme right in politics, both in the UK and across Europe. This move appears to be a response to a range of factors – a belief that the European Union is inefficient and has too much control over nation state policies; a fear that immigration is a threat to jobs, security and culture; and an understandable anxiety for many as the global recession continues to take its toll. It may be that the European Union as an institution is in need of reform, but we have to remember why we have a Union. Initially a post-World War II settlement, it was a means for ensuring cooperation to avoid future conflict. More recently it has been more about power and global influence in response to the rise of the emerging economies of China, India and Brazil – but the initial collaborative intent must not be forgotten. My fear is that, if we remain silent, then things we take for granted like the belief in equality and fairness will be lost and things we don’t think possible, will happen. Our authors’ thoughtful writing has helped me to contemplate many of these issues and the three books below stand out for me. The UK Government’s response to the global recession was an ‘Austerity’ drive, cutting back spending dramatically, especially to the welfare budget. This has hit those already in challenging circumstances in a devastating way. Mary O’Hara, a journalist and Fulbright Scholar spent a year travelling the UK interviewing those facing hardship and those supporting them. 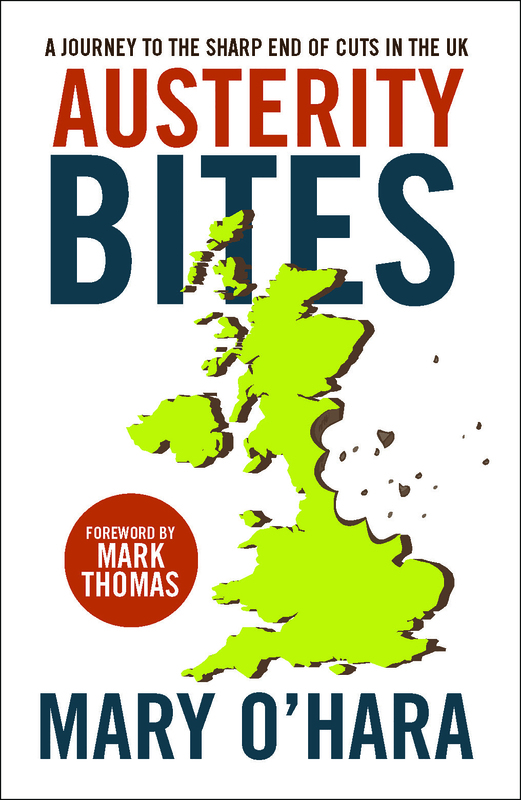 Her eloquent, insightful book Austerity Bites, published today, provides first hand testimony of what it is like to be struggling – not to have enough to feed your family despite working your hardest in low paid, insecure jobs. When we feel our security is challenged, one response is to fight back. When we feel threatened we can look around for those that are different to blame. Perhaps this points to why we are facing an increasing tide of anti-immigration rhetoric. 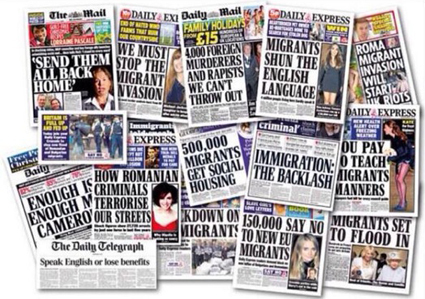 The headlines in some of the UK tabloid papers have been shocking: “We must stop the migrant invasion” Daily Express, “4,000 foreign murderers and rapists we can’t throw out” Daily Mail or “How Romanian criminals terrorise our streets” Daily Express. 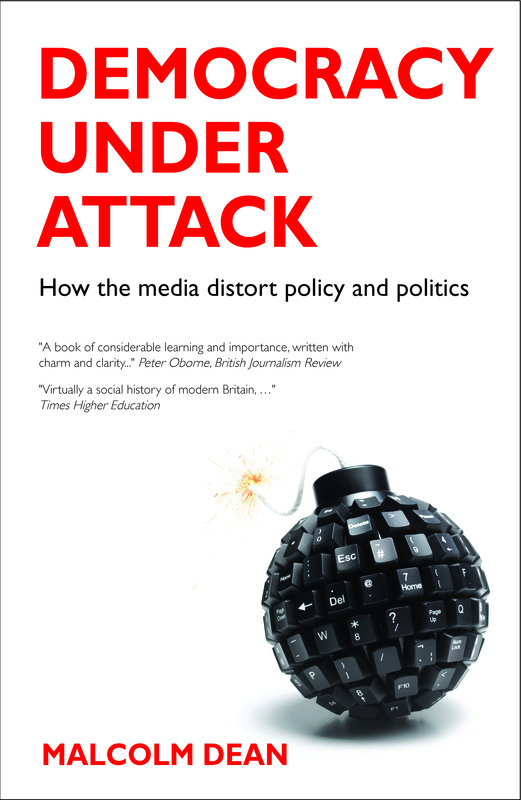 Malcolm Dean, previously Social Affairs Editor for the Guardian, looked at how the media influences and manipulates public opinion and the effect this has on politics and policy in his highly praised book Democracy under Attack. It provides perhaps one possible answer to how and why we have seen the French National Front, the Dutch Freedom Party and the UK Independence Party (UKiP) gaining such traction in the recent elections. Dimitris Ballas, of Sheffield University and Danny Dorling and Ben Hennig of Oxford University have created the first European Social Atlas and it analyses social and political Europe in detail. This beautifully produced book shows in clear graphic form that Europe is a blend of cultures, languages, traditions, landscapes and ideologies that are often not bound by state or regional borders. The social atlas of Europe is “an insightful look at today’s Europe” (Robert Reich, Chancellor’s Professor of Public Policy, University of California at Berkeley) and will be published on 25 June. It shows Europe and the Europeans in an entirely new light and highlights why we should be, working together, not pulling apart. The past year offers some key lessons for success in this venture—as valid globally as they are for the states at the heart of the Arab Spring. 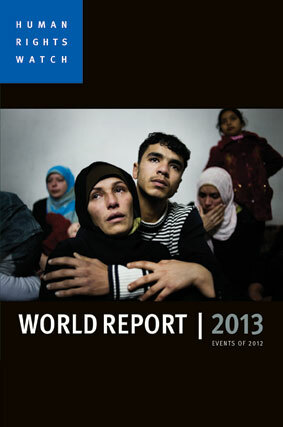 There are lessons for both the nations undergoing revolutionary change and the international community.